Colby Lopez, Joe Anoa'i, Mark Calaway et al. The Architect has created the perfect blueprint for success in WWE with multiple championships, a massive fan base, and a plethora of incredible matches under his belt. 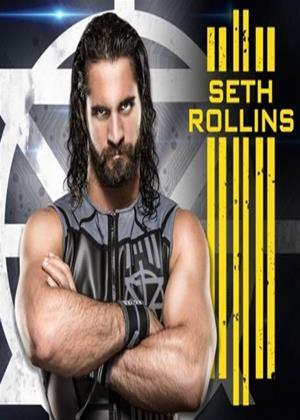 Now for the first time ever, hear from Seth Rollins himself as he tells his story of how he became a sports-entertainment megastar.